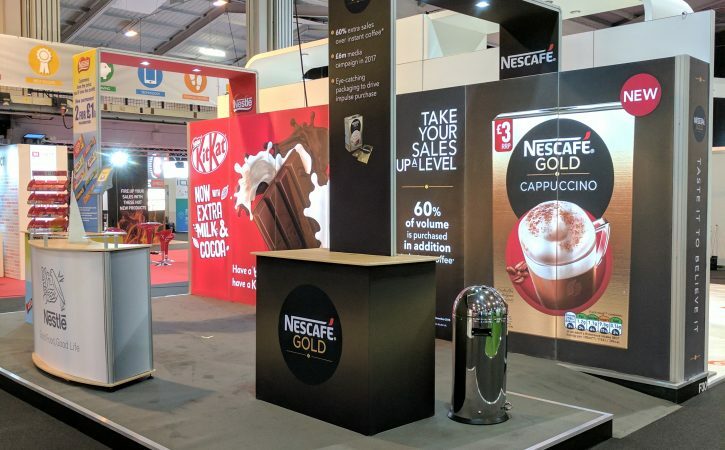 When it comes to attracting new business, the way your company presents itself to the outside world can be just as important as the quality of the products or services you offer. 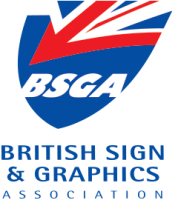 Our exhibition and display design team listens to your objectives before planning and developing your exhibition materials. 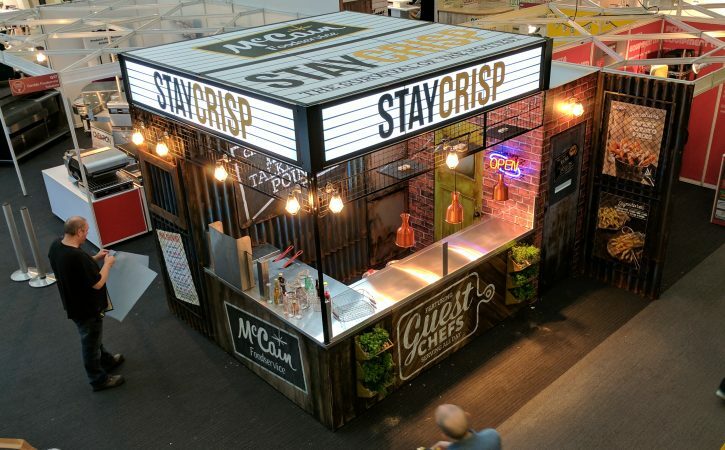 This enables us to create tailor-made exhibition stands to fit the space available and your budget. 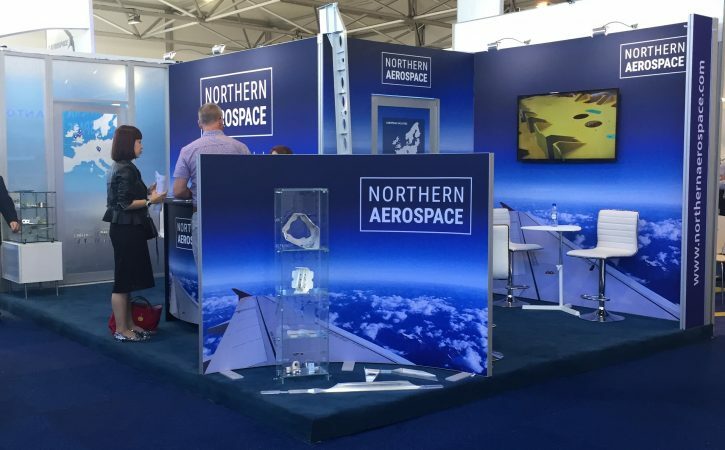 If you have your own designers, we’re more than happy to work alongside them to turn their designs into impactful exhibition stands and displays for your business. 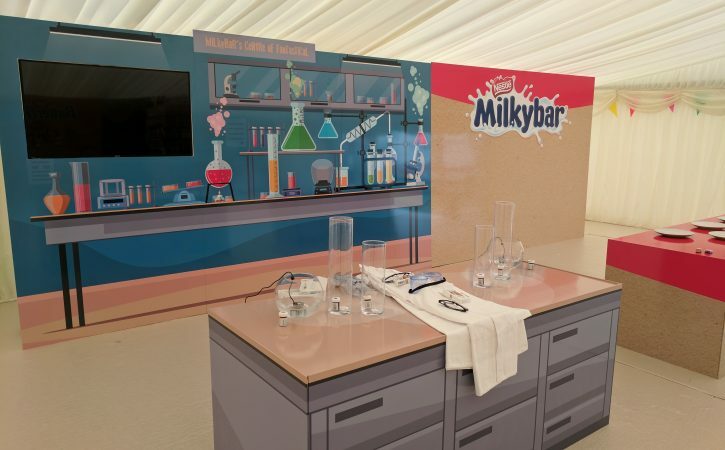 It takes a combination of planning, knowledge and skill to organise and build a really successful exhibition stand. 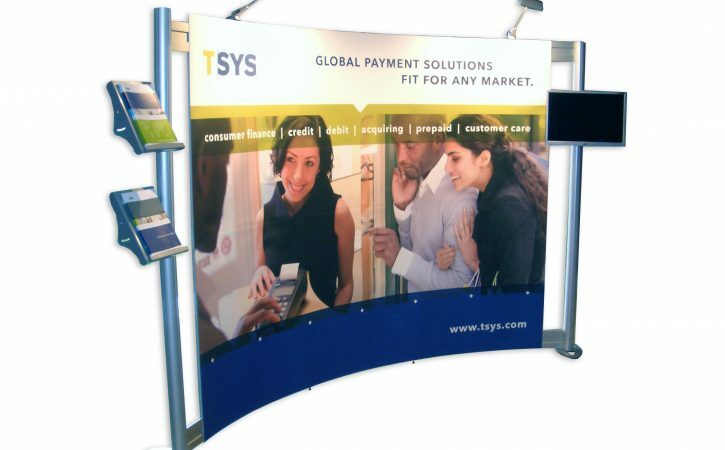 And that’s precisely what you get with our talented and experienced exhibition stand designers. 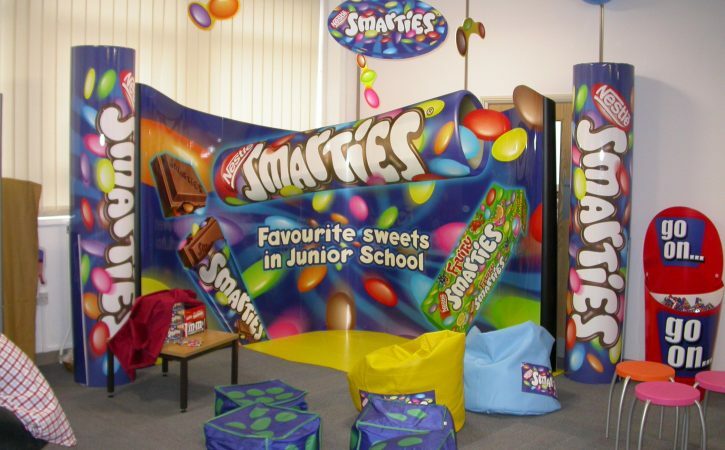 Harrisons Signs can create a comprehensive range of both functional and visually striking pop-up and portable display systems and banner stands. 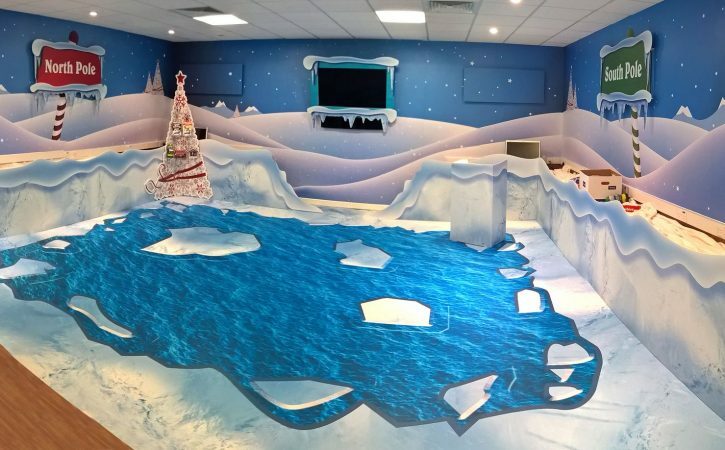 We can work with you to identify the most suitable product for your requirements, ensuring we get your message across in the most effective way. 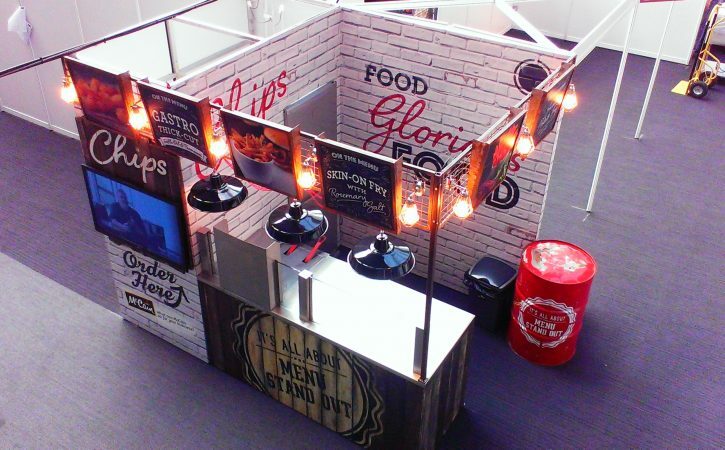 Whether your display is temporary or permanent, simple or complicated, single or multiple, we are happy to work with you to create the ideal pop-up or portable display system for your business. 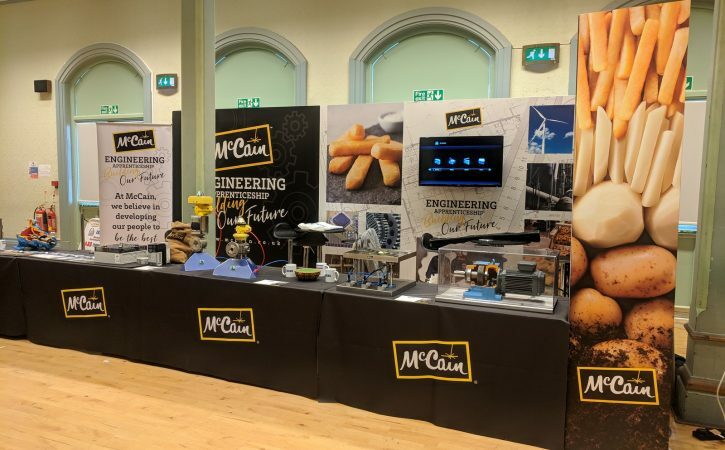 Our highly versatile range of roller-banners, freestanding graphic walls and pop-up display systems provide the perfect portable display solutions. 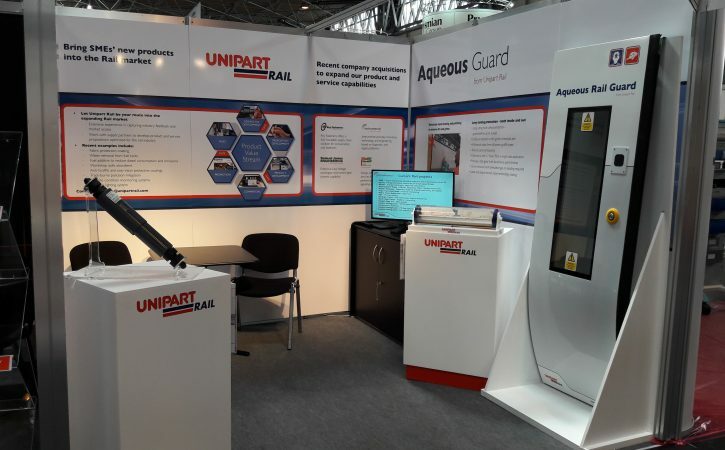 Removable and replaceable graphics panels can be fully customised to form part of your exhibition stand, or be used as an individual mobile point-of-sale display.